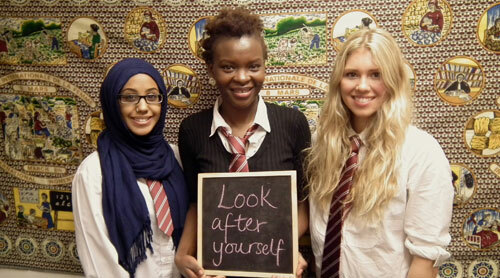 Forward believes schools are best placed to protect girls and set up its schools programme with three main aims: helping schools create a safe, supportive and open environment; equipping teachers with the knowledge to better respond to FGM; and, raising awareness of FGM among students. The charity built on its knowledge of working with schools to train staff, conduct student awareness sessions, outreach sessions and parent sessions. It also recruited a programme coordinator to lead on this work. Since January 2013 Forward has held 300 FGM awareness sessions in 50 schools and colleges across London, reaching 8,485 pupils including 400 primary school children, and run safeguarding sessions attended by 1,400 school staff. An impressive 100 per cent of teachers polled said they would recommend the student sessions to a colleague. Paul Farmer, Awards judge and chief executive of Mind, said that while the project operated in a “hugely sensitive and very challenging area”, it was operated “by the right people at the right time”.